Google responded to a study by the International Computer Science Institute in Berkeley, California, that found 57 per cent of the 5,855 Android apps used by children and families are potentially in violation of a federal law designed to protect the privacy of kids under 13-years-old. Responding to a study that found nearly 60 per cent of free Andorid apps used by children potentially violate a federal law, Google has said that it will take action if company's policies are violated. "If we determine that an app violates our policies, we will take action. We always appreciate the research community's work to help make the Android ecosystem safer," technology news website Tom's Guide quoted a Google spokesperson as saying. Google responded to a study by the International Computer Science Institute in Berkeley, California, that found 57 per cent of the 5,855 Android apps used by children and families are potentially in violation of a federal law designed to protect the privacy of kids under 13-years-old. The report said that these apps could be illegally monitoring children's behaviour online. The federal law, 1998's Children's Online Privacy Protection Act (COPPA), mandates privacy and consent requirements for website operators catering to children under 13. "We are taking the researchers' report very seriously and looking into their findings. Protecting kids and families is a top priority and our Designed for Families programme requires developers to abide by specific requirements above and beyond our standard Google Play policies," the spokesperson added. 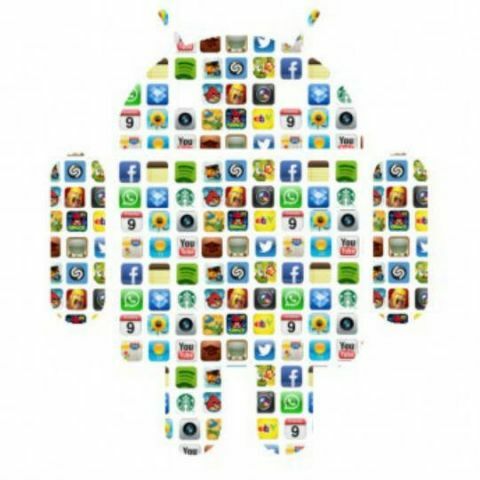 The study further found that 92 per cent of the 1,280 Android apps that utilise Facebook's application programming interface (API) are potentially in violation of COPPA. The decision comes at a time when Facebook is embroiled in a scandal after reports that British data firm Cambridge Analytica had improperly gathered detailed Facebook information on 87 million users. Last week Facebook CEO Mark Zuckerberg testified before the US Congress over his company's handling of user data. Is it possible to install the android apps on bada 2.0???? if ye then how? ?